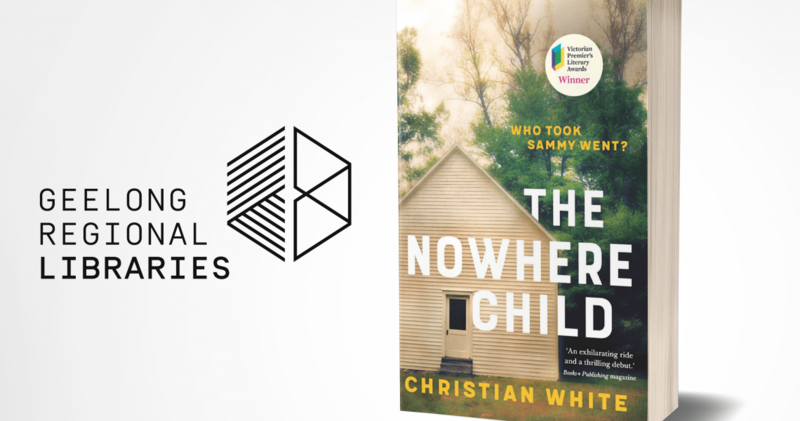 Christian White has written a cracking debut novel in The Nowhere Child and I’m excited to be speaking with him on Tuesday 27 November at the Geelong Library. From the very first, Christian White’s The Nowhere Child grabs you by the shirtfront and doesn’t let go until the last page is turned. Face-paced, suspenseful and compelling it’s an impressive debut which has already won praise from bestselling writer Jeffrey Deaver. In a dream run for any author, Christian’s first novel won the 2017 Victorian Premier’s Prize for an unpublished manuscript and been an instant bestseller in Australia. 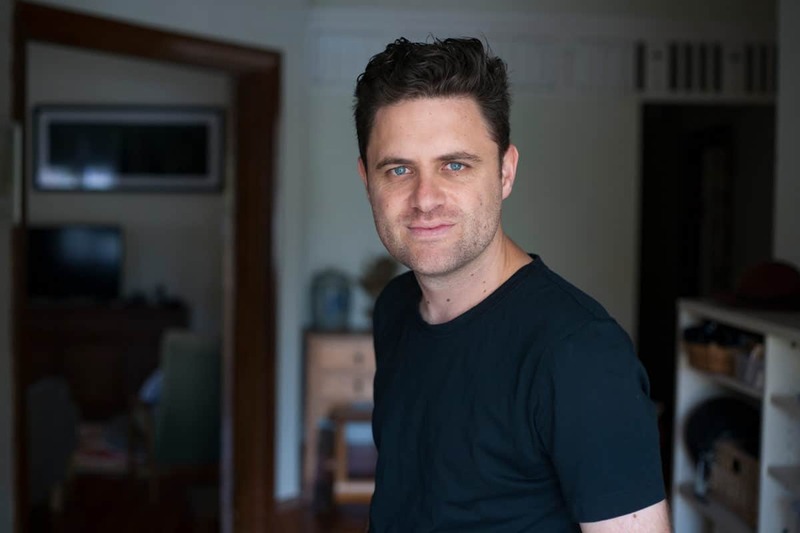 Christian White has enjoyed great success with his debut novel, The Nowhere Child. The Nowhere Child has been sold into 15 countries and will be published in the USA in January and the UK in March 2019. Screen rights have also been sold to US company production Anonymous Content (13 Reasons Why, The Revenant, Babel, True Detective) in partnership with Australia’s Carver Films (Snowtown, Sunshine). From making his rent by selling tee shirts to scoring a six-figure publishing deal, Christian has an intriguing story to tell and I can’t wait to hear. Hope to see you at the High Ground Wurdi Youang Tuesday 27 November 2018.